'Inspired by a real midwife who became one of the most controversial figures in Victorian New York City, this "daring page-turner" (O, The Oprah Magazine) is an unforgettable tale--a love story, a family saga, and the confessions of a charismatic and passionate woman who changed the lives of countless others. Meet the incomparable Axie Muldoon. Axie's story begins on the streets of 1860's New York. 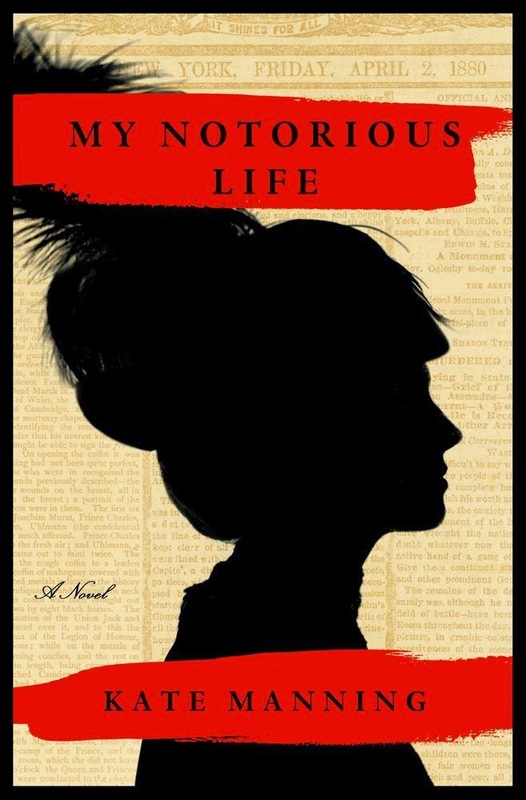 The impoverished child of Irish immigrants, she grows up to become one of the wealthiest and most controversial women of her day. In vivid prose, Axie recounts how she is forcibly separated from her mother and siblings, apprenticed to a doctor, and how she and her husband parlay the sale of a few bottles of "Lunar Tablets for Female Complaint" into a thriving midwifery business. Flouting convention and defying the law in the name of women's rights, Axie rises from grim tenement rooms to the splendor of a mansion on Fifth Avenue, amassing wealth while learning over and over never to trust a man who says "trust me." I simply couldn't put this one down. It captured my interest at the very beginning and held it until the very last page. This book was a marvel to read and I highly recommend it to all readers. Axie's character is strong-willed and determined to stand her ground and for what she believes in. The story begins with Axie living in the tenements of New York with a mother who can barely afford to put food in her children's mouths. Axie's mother, knowing that she cannot provide for her children, turn them over to a well-meaning preacher who takes the children on a train out West in hopes of finding families to adopt them. Axie is adamant that she will stay with her brother and sister and that they shouldn't be split up. Unfortunately, this is exactly what happens and soon Axie is living with a doctor and his wife who practices the ways of midwifery. Axie learns a lot in her time with the doctor's wife and is apprenticed to her for several years. When the doctor's wife dies, Axie finds herself stuck in a position where no one wants her. She decides to return to New York, but she has to do so without her brother and her sister. Axie soon finds herself landing on her own two feet and begins to peddle some prescriptions to help females in dire straits. Soon Axie has a wealthy business and she is content with helping the less fortunate with their troubles. As soon as she finds herself comfortable, people are out to get her and to destroy all the good that she has done. I really enjoyed reading this book. It wasn't just a story about a wealthy midwife who raised herself up from nothing and made something of her life. It was the story of family struggles and morality and women's rights. I think that the author did a fantastic job of telling Axie's story. It was captivating and engaging and utterly enjoyable. If you love reading about strong female characters, then this is definitely a book worth checking out. A fantastic read that left me sad when it was over.